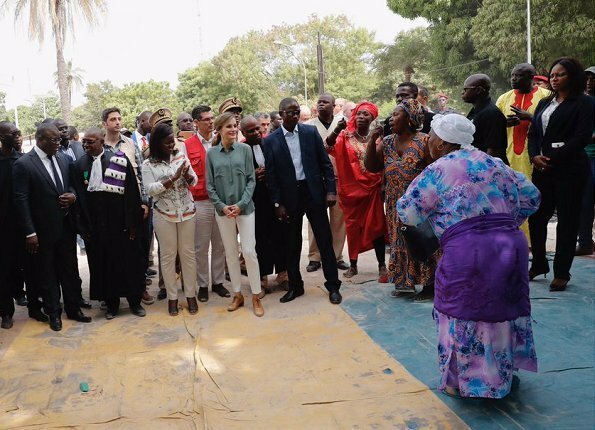 On the second day of her visit to Senegal, Queen Letizia of Spain visited Ziguinchor city of Senegal, which is in the Casamance area of Senegal. 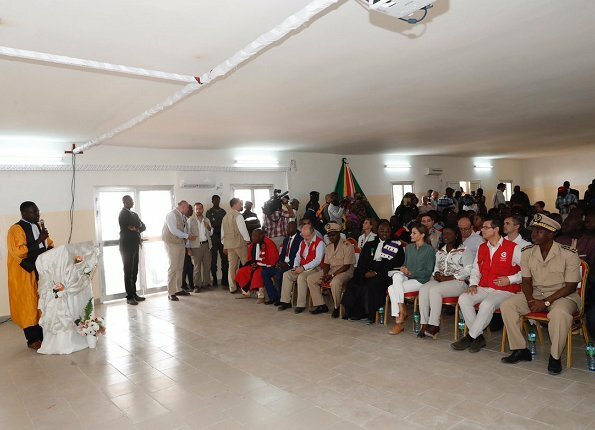 The Queen began the day by visiting Medical Faculty of Ziguinchor University. The Queen initiated an education project related to female circumcision for health officers of Spanish Agency for International Development Cooperation (AECID). what a busy lady she is. ¡Qué gran causa apoyar a esas desdichadas mujeres! 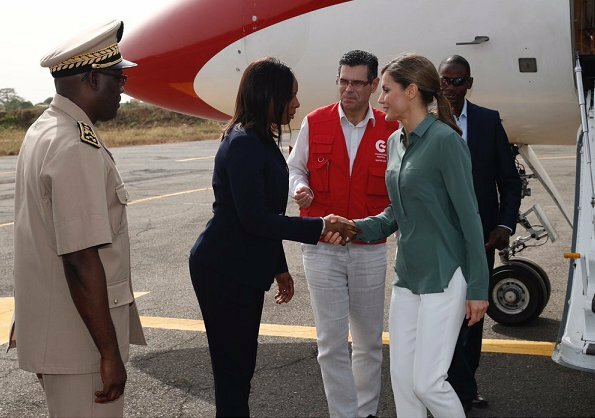 Perfecta Letizia, me encantan sus zapatos.